It appears that Caspers was fond of contemplating the Colosseum, not least by the light of the full moon, so there was a clear reason for letting that exact building appear behind her on the portrait. 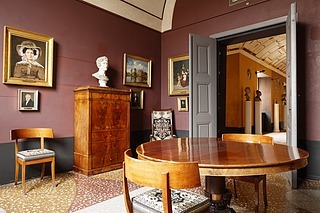 Apparently, Thorvaldsen, who was a close friend of both Caspers and Seidler and came by many times when Caspers was sitting, contributed to the choice of building, prompting another close friend of Seidler, the Swiss painter Johann Caspar Schinz (1797-1832), to make a preparatory sketchII of the Colosseum for the background. 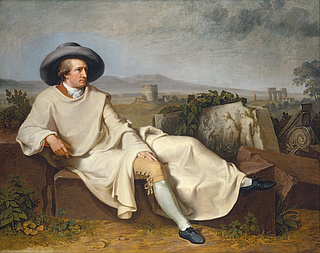 Regarding Seidler, she grew up in Jena, next door to Goethe, and decided to become a painter when she visited the Dresden Gemäldegalerie after her husband’s untimely death. While it is true that women were practically never admitted at the art academies then, there are nonetheless many examples of women artists who found alternative ways of educating themselves. 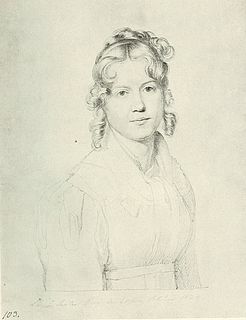 Seidler took private lessons with Christian Leberecht Vogel (1759-1816) and Gerhard von Kügelgen (1772-1820), and, in 1817, by way of a stipend from the Grand Duke of Sachsen-Weimar-Eisenach, she exceptionally gained access to the Academy of Fine Arts in Munich. The following year, 1818, she continued to Rome, where she lived and worked in the German artists’ colony at Monte Pincio. 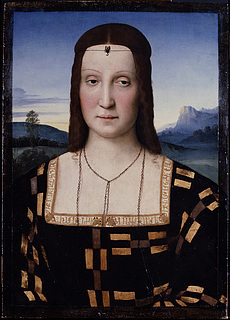 It was also in Rome that she, as chance would have it, met her old schoolfriend Franziska; the two of them had gone to a progressive school for young women in Gotha, and they reconnected in Rome. As such, the Caspers portrait is a Freundschaftsbild, yet no informal keepsake. Seidler eventually picked it out for a show of German artists in the Palazzo Caffarelli in 1819III. What I have tried to shed light on in this talk are the two competing ideas of home and at-homeness that are at work in Thorvaldsen’s memorial living room. 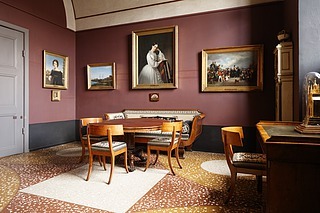 On the one hand, the idea of Rome as a spiritual home that emanates from Seidler’s portrait of Caspers, which is revealing of her as an individual, but also, more generally, of a certain way of relating to Rome in an early nineteenth-century cosmopolitan environment, of which Thorvaldsen was a part. This contrasts with the dominant idea of home as conveyed by the memorial living room, which reflects a conventional idea of the nation as one’s home and one’s compatriots as one’s natural circle of friends. 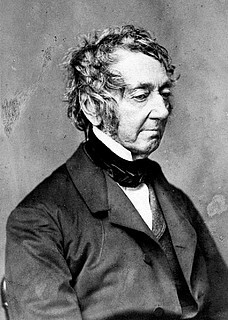 By demonstrating this tension, I have tried to show that the late nineteenth-century casting of Thorvaldsen as Danish first and foremost that, exemplified in the memorial living room, may still hinder our access to the era of “cosmopolitan Romanticism,” to use a term that Martin Olin coined yesterdayVII, that preceded the era of nationalisms, and of which Thorvaldsen was importantly a child.